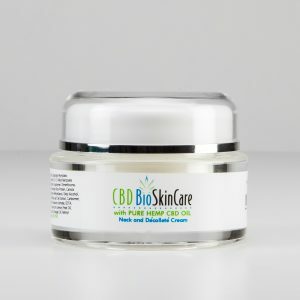 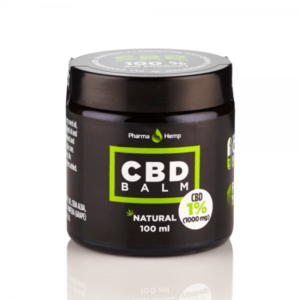 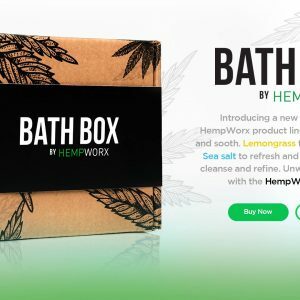 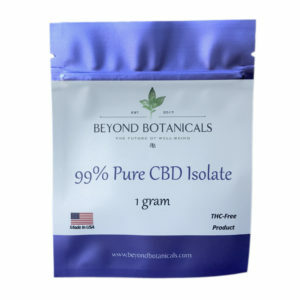 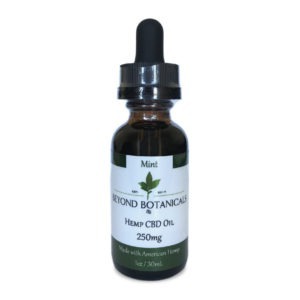 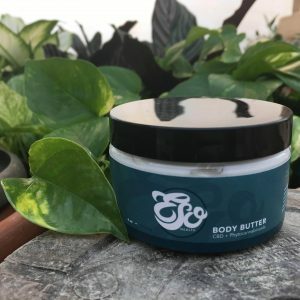 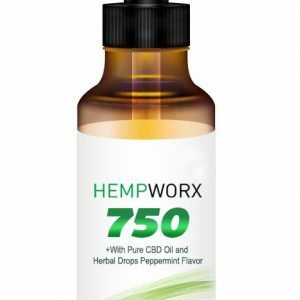 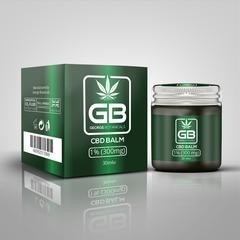 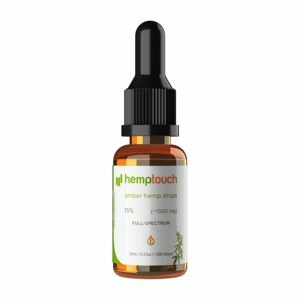 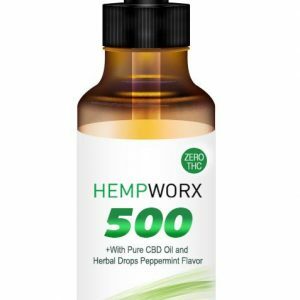 Beyond Botanicals’ CBD Massage oils are developed in conjunction with Peter Heimuller of Cloud 9 Therapeutic Massage, in Danbury, Connecticut. 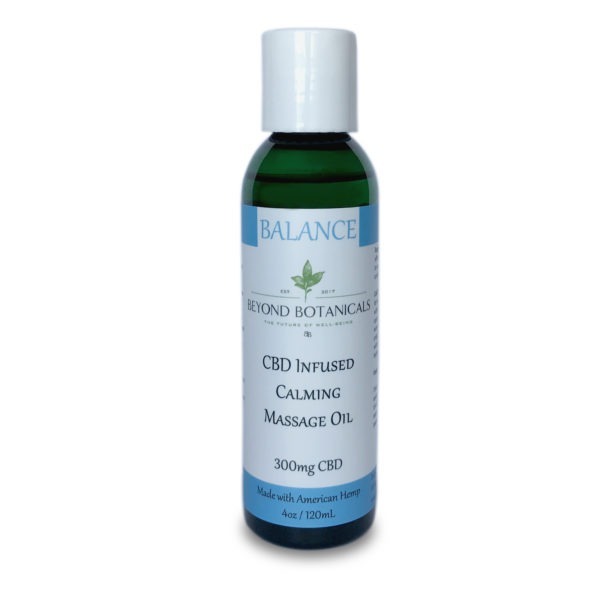 Each massage oil is blended from a base of coconut and sweet almond oils for maximum absorbance and ease of use. 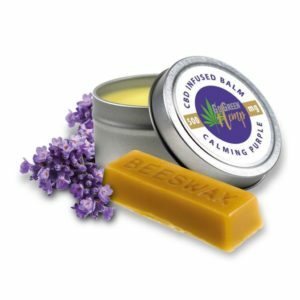 It is a calming, soothing, grounding blend of Lavender, Peppermint, and Sage. 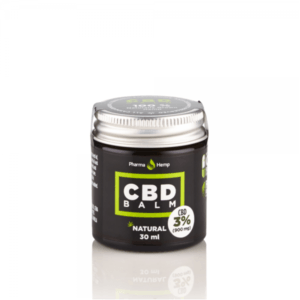 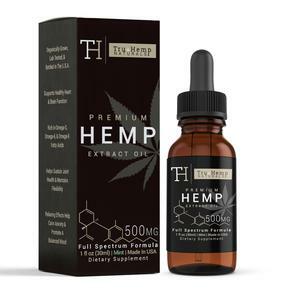 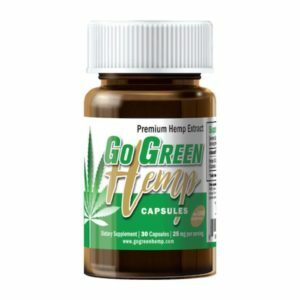 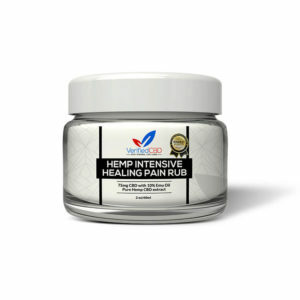 Description As the name implies, CBD slave for muscles and joints is a natural product produced explicitly for muscle and joint.